An integrated approach to building strategic differentiation. 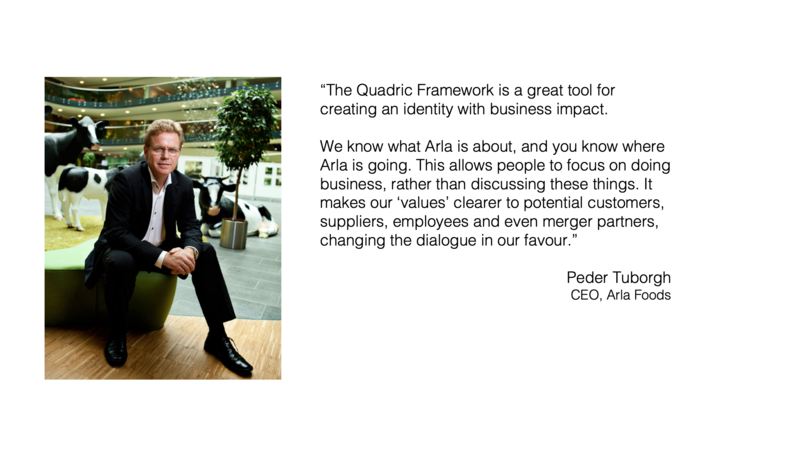 Our pioneering work with positioning strategy is based on the Quadric Framework, a management tool that has helped increase the differentiation and competitiveness of companies in a wide range of industries and countries. 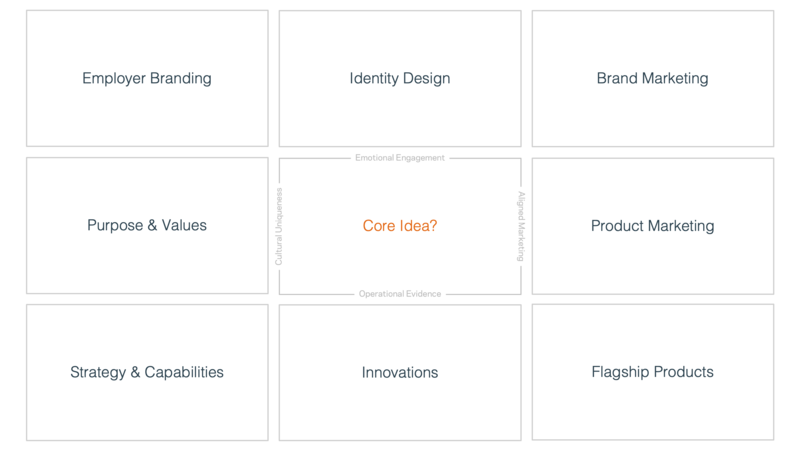 We developed the Quadric Framework to bridge the gap between brand strategy and execution, strengthening the focus and alignment of branding related activities in order to build strategic differentiation over time. In addition to using the framework to guide the development of positioning strategies, it can also be used to analyse how companies like Volvo, Nike and Apple use clear positioning strategies to guide everything they do. At the centre of any positioning strategy is a core idea that is true, relevant and high-value for all stakeholders across your value chain. 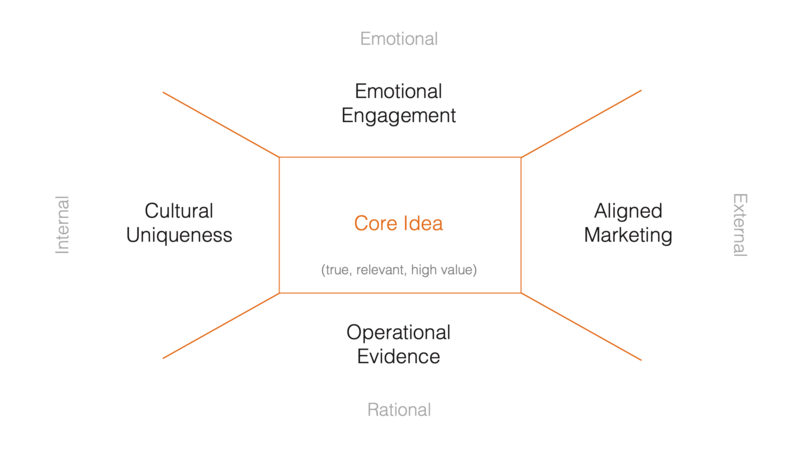 This core idea balances internal and external biases, as well as emotional and rational perspectives. 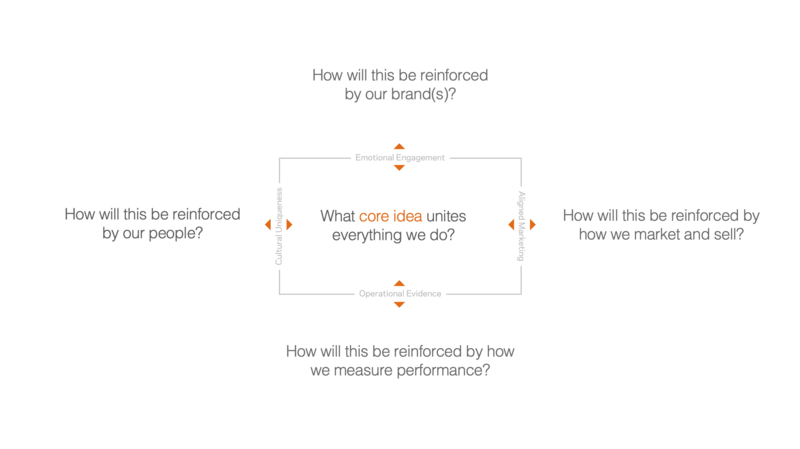 Once the core idea is defined, changes often have to be made in all areas of the framework, to ensure all future activities are focused and aligned. To ensure strategic differentiation, the positioning strategy needs to be fully reflected in eight areas, which tend to be managed by different parts of most organisations. 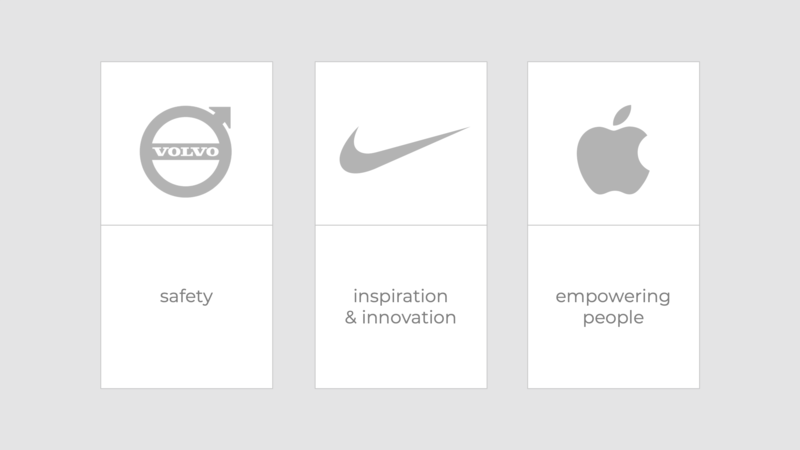 Strong brands like Volvo, Apple and Nike use positioning strategies based on clear core ideas to guide everything they do. 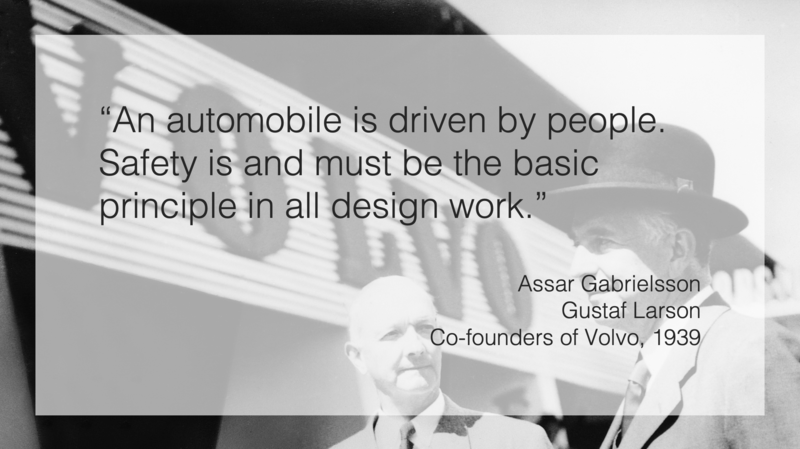 From their early days Volvo has been focused on safety – a core idea that has guided all their decisions and differentiated them in an increasingly competitive industry. 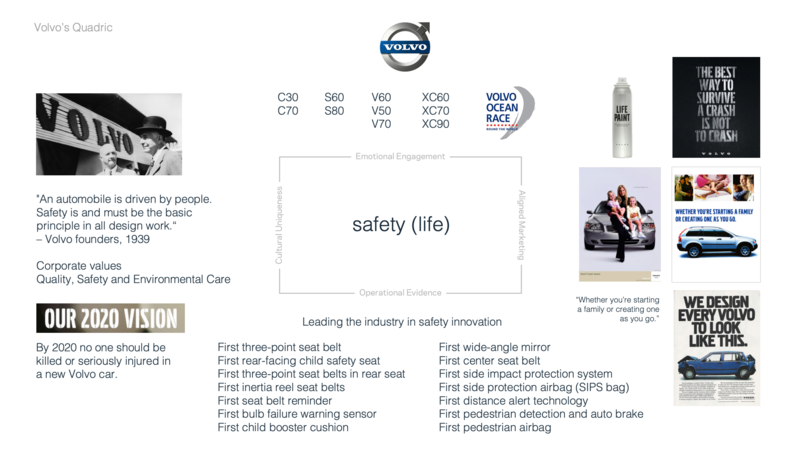 Volvo’s focus on safety is clearly reflected in each area of their Quadric. 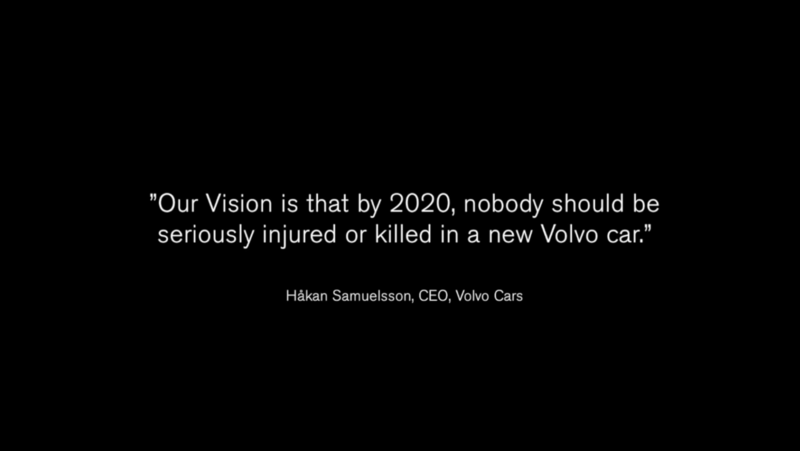 Volvo has made clear public commitments to safety over the years, none more clear than their latest vision statement. 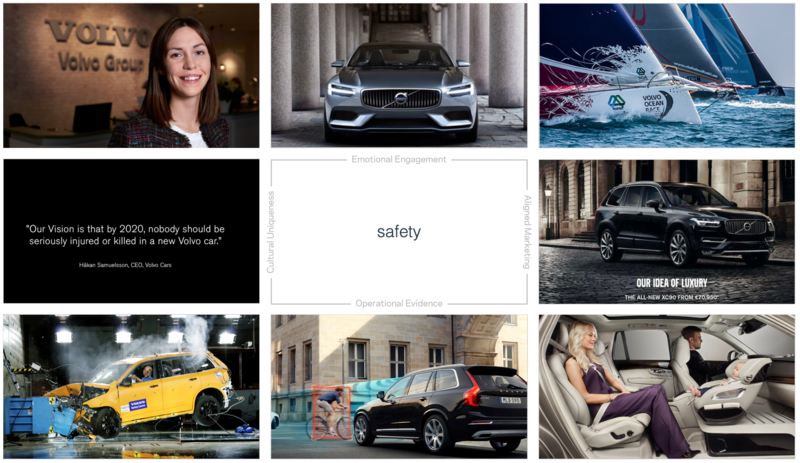 Volvo is building strategic differentiation, with their core idea of safety clearly reflected all in eight areas of the Quadric Framework.